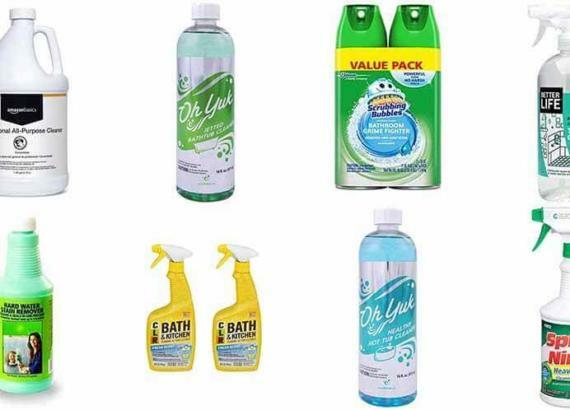 After weeks of research and reviewing over 50 products we pick the best dual flush toilet. Toto Neorest is our top pick and we hope you all will approve our choice as the best dual flush Eco friendly toilet. Flushing toilets are easy to find but getting dual flush ones, aren’t easy to choose. You should know what you need and what you can get. In addition with the price and settings manual. 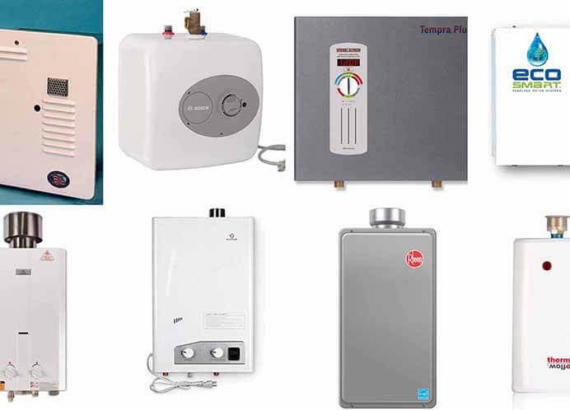 There are many models and manufacturers available to choose from. Similarly, there have many different functionality and uses too. Firstly, you choose the best toilet model for your bathroom. Secondly, you check your budget and desired fittings. In short, either you know what you want or get idea from professionals. Best dual flushing toilets are eco-friendly moreover they will spend less water than regular flushing toilets. You should consider the below list of top rated dual flush toilets to choose from. All these listed toilets have dual flush, above all they are all top rated too. Make sure you match your toilet design with your bathtub. Choose carefully, that it matches with your tankless heater along with the shower head. Please read the review carefully and our duly reviewed team will be happy to assist. Toto MS992CUMFG#01 Neorest is our top pick for the best dual flush toilet. It uses cyclone flush system for the both flushes. Moreover, comes with high end tank and superior design. This one piece toilet has elongated front bowl in addition SoftClose seat. The siphon jet cyclone flush system produces 1 GPF for one flush and 0.8 GPH for eco-friendly flush. As a smart toilet, it comes with remote control in other words the flush is automatic hands free. The heater seat has temperature control option for warm seating while using it. Meanwhile, accommodating pulsating and oscillating aerated water spray makes it gentle and pleasurable to use. Toto MS992CUMFG#01 Neorest is made of ceramic and SanaGloss. This cotton white colored toilet uses electricity to operate automatically. Moreover, it got WaterSense certification for being the best dual flush smart toilet. Our second pick for this dual flush top rated toilet list is American Standard 2887.216.020 H2Option. It is a two piece elongated toilet with superior and attractive style and design. This toilet also has WaterSense certification. It has low water consumption rate in addition with high efficiency. Push button actuator is on top of the tank and chrome plated too. The tank and toilet bowl gets separate packaging however the toilet seat isn’t included in the package. In other words, you should buy the seat separately. This white color toilet has linen color version too. American Standard H2Option has a pressurized rim, in addition jetted siphonic bowl. These features make flushing smooth and efficient with using least amount of water. This is a scratch, mildew, lime, algae, fungus and mold proof toilet. American Standard H2Option is Vitreous China made. This elongated toilet is floor mounted. Moreover, installing this toilet is super easy and cost 30% less time because of its factory-installed grommets and bolts. 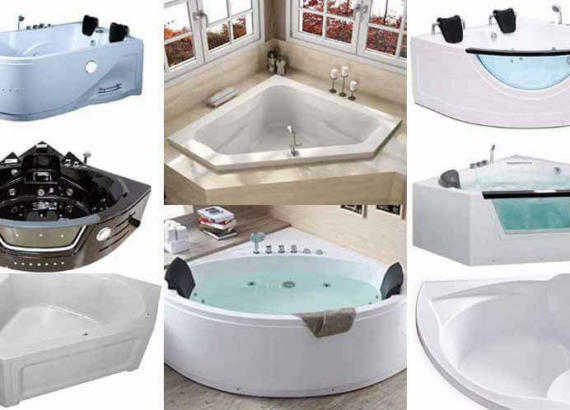 KOHLER is a renowned name for manufacturing household gadgets and accessories. They always manufacture high quality products and they also have a wide variety of designs and models for different types of toilets. KOHLER K-3987-RA-0 Wellworth is one of their best dual flush version round front toilet. Round front will take small space in other words, good fit for small sized bathrooms or small places. The trip lever is on the right side moreover it has option to choose flushes. You can either choose 1.6 GPF or 1.1 GPF depending on your situation. It works firmly with other Wellworth model products of KOHLER. KOHLER K-3987-RA-0 Wellworth uses Class Five Flush Technology and uses 20% less water comparing similar toilets. This dual flush two piece round front toilet has WaterSense certification meanwhile, having both white color and finish. 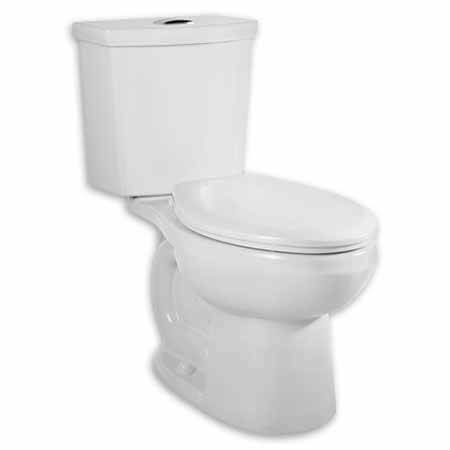 WOODBRIDGE T-0019 is a top quality elongated dual flush one piece toilet. Anyone, who already used WOODBRIDGE products should know they always produce high quality products only. 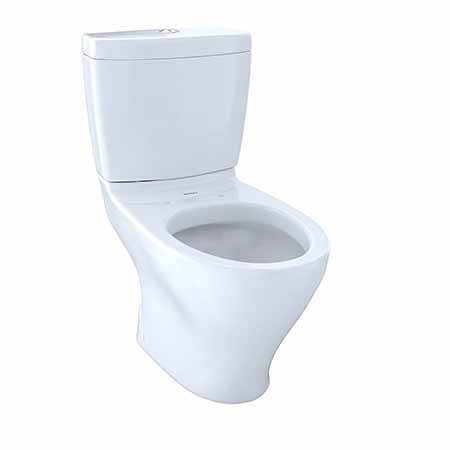 This best rated cotton white colored toilet has Watersense certification in addition with superb features. Moreover, it has comfortable height and soft closing seat. Both flush button is rectangular shaped subsequently have high efficiency flush. It has luxurious and stylish modern look in addition sleek design. This toilet has skirted trapway and cleaning it simple and easy. 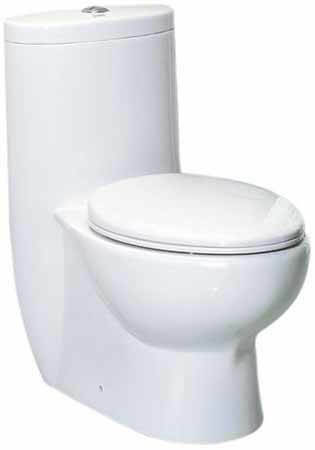 Fully glazed flush ensures no leaks or clogs during powerful and quiet flushing. Toilet seat is pre-installed. Moreover, the package contains installation instructions, floor bolts, wax ring along with the toilet. Seat hinge is stainless steel made, in a word durable and sturdy. WOODBRIDGE T-0019 is UPC & CSA certified and top flush is 1.6 GPF where economical flush is 1 GPF. This floor mounted toilet has 5 years warranty and exceptional ensured quality. 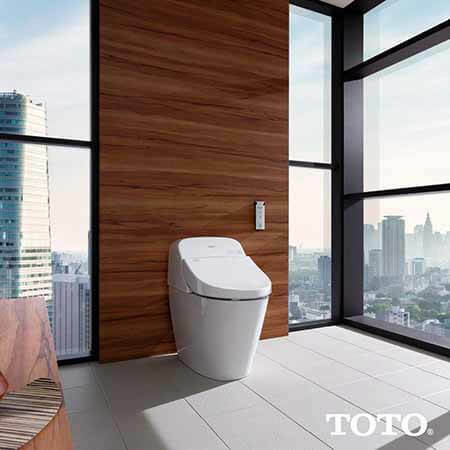 TOTO CST416M#01 Aquia II is another double flush toilet. It is a 2 piece elongated toilet with exceptional quality features. This toilet has luxurious and glorious design and styles. Vitreous china is the base material of this cotton white toilet. TOTO CST416M#01 Aquia II has dual flush where the main flush is 1.6 GPF and water saving flush is 0.9 GPF. The package contains fittings, tank cover and chrome top push button however you have to buy the toilet seat separately. It uses dual-max flushing system. TOTO Aquia II has WaterSense certification and oval style soft seat. Trap way is fully glazed and large. The material is imported but the product is manufactured in USA. 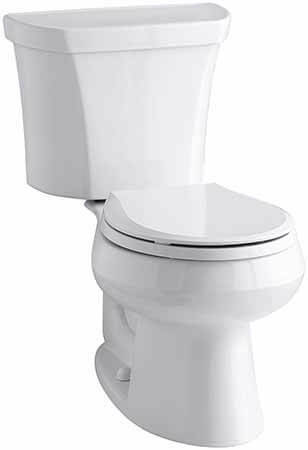 Swiss Madison SM-1T254 is a popular dual tornado flush one piece toilet. This one piece toilet uses tornado flushing technology for fast and quiet flushing. It has exceptional style and design. Modern look and sleek and clean design makes this toilet most desirable. Trapway is super easy to maintain and clean. Skirted trapway makes it more useful and systematical. Swiss Madison SM-1T254 is an elongated white toilet. This ceramic made toilet has comfortable height. Its regular flush is 1.28 GPF and secondary flush is 0.8 GPF. To sum up, it is most water saving dual flush toilet. Swiss Madison St. Tropez toilet package contains soft closing seat, wax ring and bolt caps. Seat removal is easy certainly made cleaning easy. EAGO TB309 is another top rated toilet that is Eco-friendly and have dual flush. This one piece toilet is super easy to install and clean. EAGO TB309 is tall however great to use. Two buttons for two types of flush. One flush 1.6 GPF for solid waste and another flush 0.8 GPF for liquid waste. The whole package comes with toilet lid and soft closing seat. The flushing system is better with 3 inch flush valve. Moreover, it will ensure unnecessary flushing problems those may occur frequently in regular flushing toilet. EAGO TB309 comes with wide water surface to reduce bad odor and easy cleaning. Flushing system uses balanced water distribution system ensures exit and input water velocity compatible. 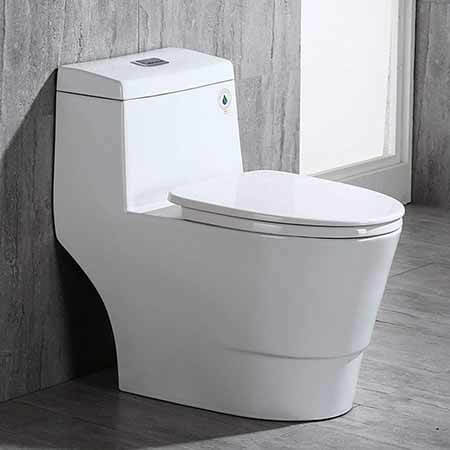 This WaterSense certified white colored toilet is elongated and floor mounted. Porcelain made EAGO TB309 is simply superb for small home and apartment. 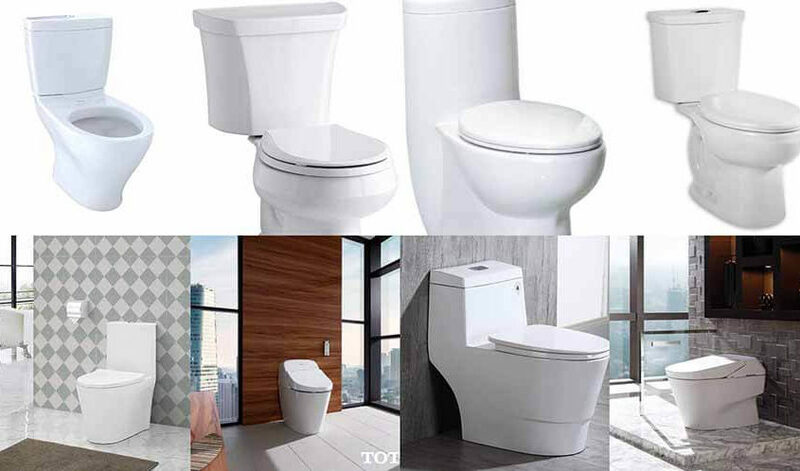 Toto Washlet is another high quality modern design toilet from Toto. Washlet has dual flushes. It uses 3D tornado flush technology. This is a smart toilet that uses G400 technology. Toto Washlet has white color and you can mount it on floor. As an elongated toilet, it has simple and sweet design. The lid has auto open and close feature. Premist allows 80% more cleaning efficiency than regular dry bowl. Heated seat is good for cold morning use and helps you having warm feel. Self cleaning function helps you reduce cleaning hassle. Moreover deodorizer helps to reduce bad odor in seconds. 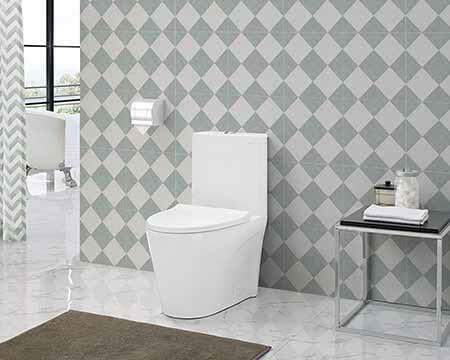 This ceramic made toilet has Skirted Design and CeFiONtect technology. One flush is 1.28 GPF for hard waster and other flush is 0.9 GPF for liquid waste. Toto Washlet has WaterSense certification in addition with CAL Green and ADA complaint too.